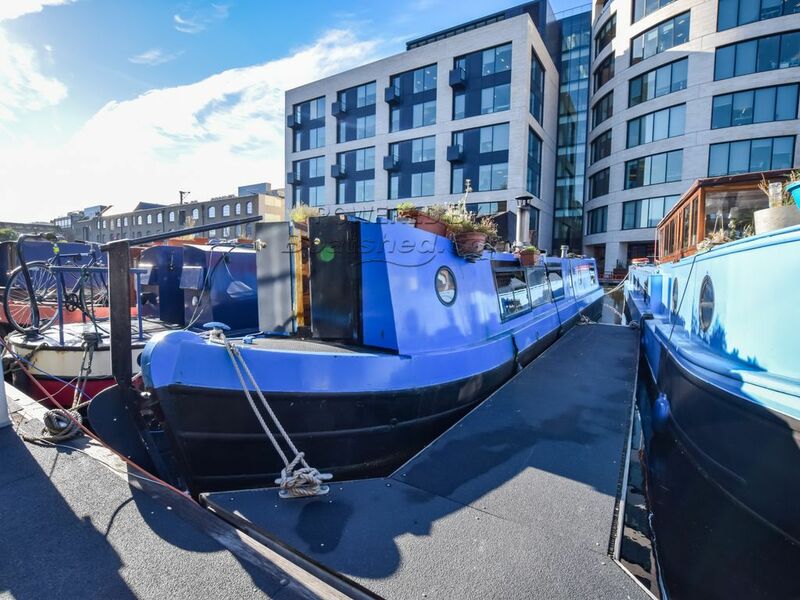 Boatshed London are delighted to offer this fantastic Narrowboat for sale with residential mooring at Ice Wharf Marina in King's Cross. The residential mooring at Ice Wharf has full transferability to the new owner which makes this one of the most valuable moorings in London. There is also no transfer fee. Current mooring fees are approx £10,100 p.a. There is a laundry and elsan facilities within the basin. Ice Wharf is so desirable because of its central location with King's Cross station a 5 minute walk away and also very close to the exciting new developments in the area. This Narrowboat 57ft With London Mooring has been personally photographed and viewed by Angus Rose of Boatshed London. Click here for contact details.